Blog > Uncategorised > Roll out the Red Barrel? No thanks! Roll out the Red Barrel? No thanks! Each time I visit my local there’s a strange new beer on tap that nobody’s ever heard of. 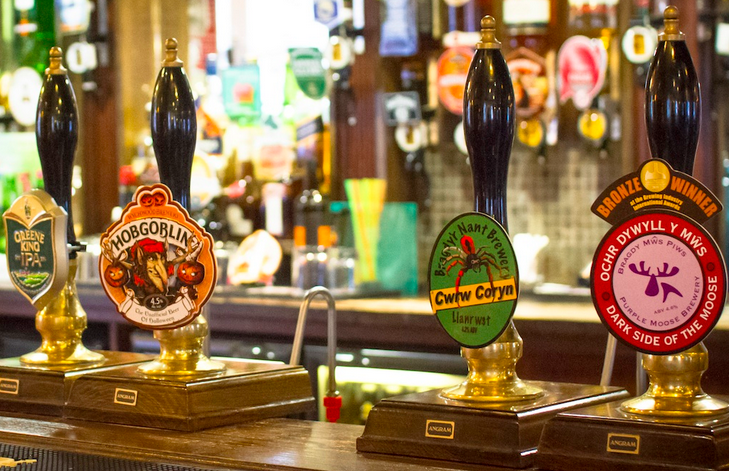 Where once the infamous Watney’s Red Barrel or Double Diamond took pride of place, there’s now a bewildering line-up of quirky brews behind the bar to tickle our tastebuds. We beer imbibers are indebted to the Campaign for Real Ale, the consumer group who 40 years ago demanded brewers produce tastier fare and hastened the demise of insipid, fizzed-up keg beer. These days micro-breweries are gushing forth from all parts of the country. Not only are many of their drinks delicious, they also have wonderful names. A random flick through CAMRA’s Good Beer Guide reveals such wonders as Muck Cart Mild (Son of Sid Brewery, Bedford) and Oblivion (Peakstone’s Rock, Staffordshire). There are some clever puns too, such as Croak and Stagger (Frog Island, Northampton), Boar D’eau (Slaughterhouse, Warwick) and, my favourite, Silk of Amnesia (Storm, Cheshire). Amazingly, Watney’s Red Barrel was marketed as a premium brand in the 1960s, even being served on BEA flights and on the new QE2 liner. It was a time when old-style, hand-drawn beers were being phased out, with bland, easier-to-keep keg confections taking their place. Thankfully, the CAMRA-inspired real-ale revolution turned the brewing world full circle in the mid-1970s and delicious draught bitter is now enjoyed again by all sorts of people – even in hotel bars. Now selling in the same quantities is Ledbury Gold, another “excellent and consistent” local beer introduced at Colwall less than a year ago. 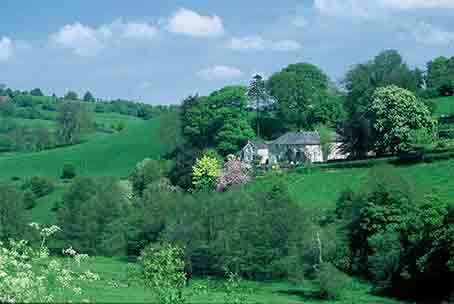 Losehill House in the Derbyshire Peak District has award-winning Thornbridge beer on tap. The Chiron and Jaipur are the choice of the younger set, with the Lord Marples appealing to the more traditional bitter drinker. For an aristocratic tipple, the hotel also serves bottled Bakewell Best and Chatsworth Gold from the Duke of Devonshire’s Chatsworth estate. From the days of the ‘Big Six’ beer companies there are now well over 1,000 breweries creating all kinds of interesting bevvies using traditional methods. Nice to know you’re never far away from a decent pint. Cheers!